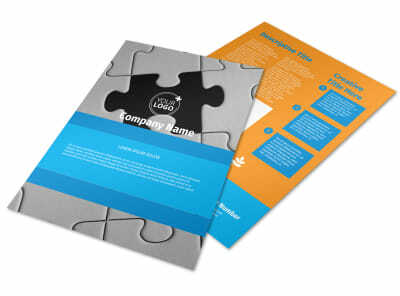 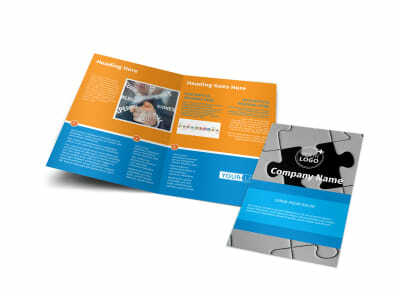 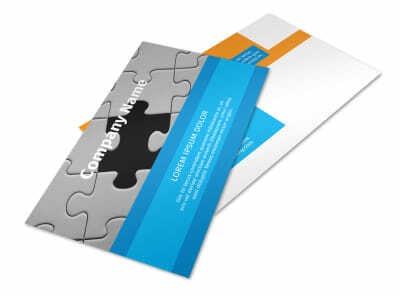 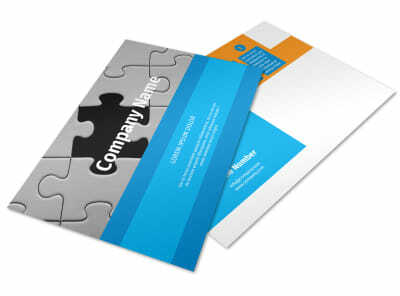 Customize our HR Consulting Flyer Template and more! 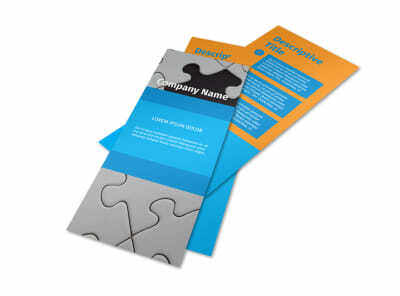 Create a marketing blitz to build your brand recognition using HR consulting flyers you design yourself. 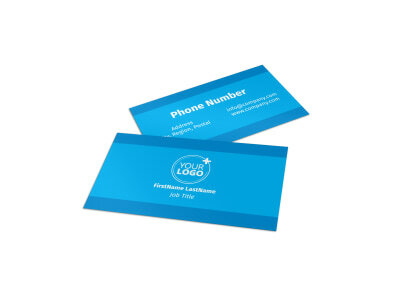 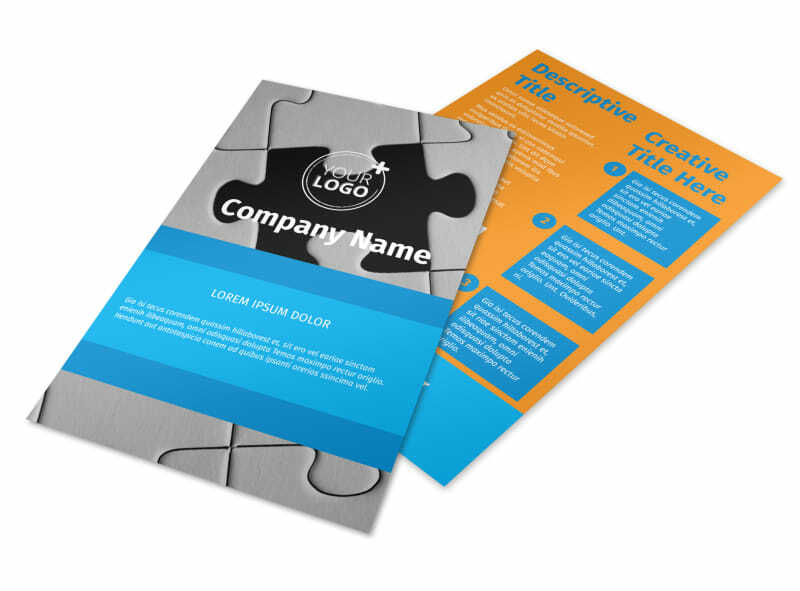 Market yourself to prospective clients by using your flyers to give a detailed account of your background and expertise and showcase what you bring to the human resources table. 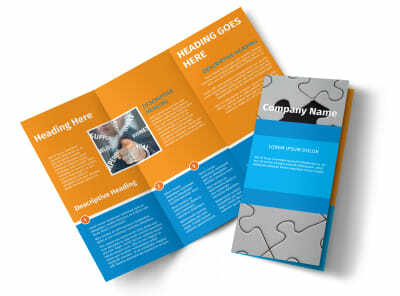 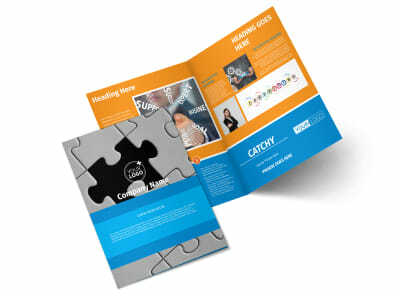 Get busy on your design now, and get your flyers in hand and ready for distribution in minutes.